SOUNDS Academy Volunteers help further the development of music education to underserved youth and Title 1 schools. This awesome group is comprised of dreamers and doers who see no bounds when given a task and making it happen. They adapt and understand that it can be possible to do the “impossible”. They help to mold the future of the students, which we serve. They are elite examples of creativity, leadership, perseverance, resilience, and teamwork. They don’t make excuses; they make it happen! 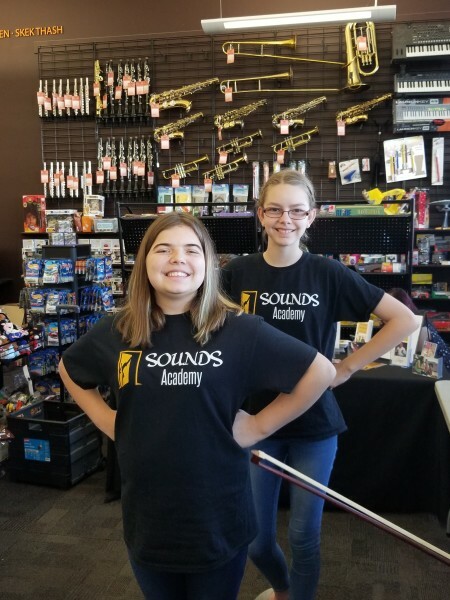 SOUNDS Academy Volunteers move mountains and have a hand in many aspects of the organization. 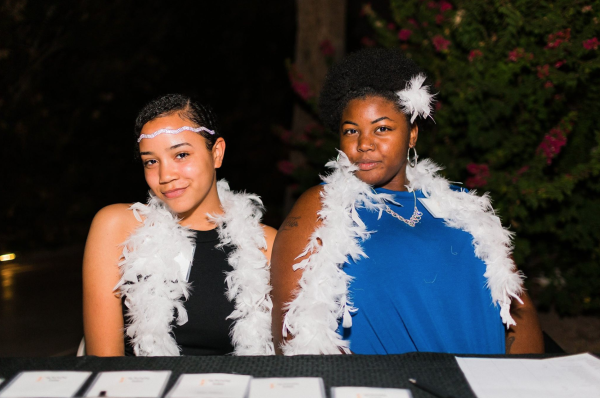 While we attend a lot of events, we believe that SOUNDS Academy Volunteers can do more than stand at a booth and smile; time can be better spent to create effective change. With these opportunities comes tremendous responsibility. SOUNDS Academy Volunteers are deeply appreciated and taken very seriously along with their work.